Sony unveiled the Xperia 10 Plus at the biggest tech events of 2019 i.e. Mobile World Congress (MWC) in Barcelona. 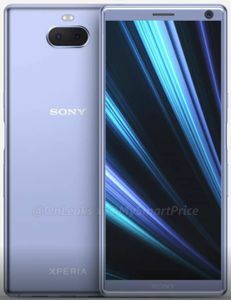 Earlier, this phone was rumored as the Xperia XA3 Ultra, but Sony went for an overhaul and ultimately launched the phone as the Xperia 10 Plus. It is an upgraded version of the Xperia 10 that was launched at the same event. 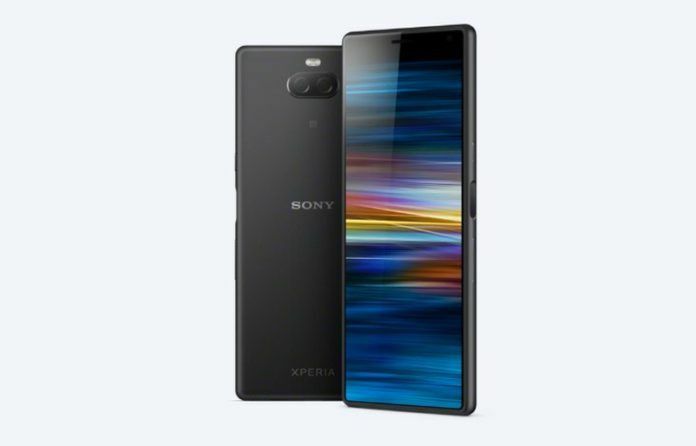 The Xperia 10 Plus features a 6.5-inch full-HD+ display with Corning Gorilla Glass 5 protection and an aspect ratio of 21:9 that offers cinematic viewing. A Qualcomm Snapdragon 636 chipset powers the phone with 4GB of RAM and 64GB of internal storage. With a microSD card, the storage can be further expanded up to 512GB. The Xperia 10 Plus sports a 12MP+8MP dual rear cameras with an f/1.75 and f/2.4 aperture, respectively. On the front, the phone has an 8MP selfie snapper. A 3,000mAh battery completes the Xperia 10 Plus with fast charging support. The smartphone measures at 167x73x8.3mm, and weighs 180 grams. The Sony Xperia 10 Plus boasts a 6.5-inch full-HD+ display with a 21:9 aspect ratio making it taller. 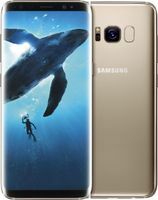 The design of the phone aims at offering a seamless and cinematic content viewing experience. Sony claims that with an aspect ratio 21:9, watching videos and playing games becomes a whole lot of rewarding on the Xperia 10 Plus. The company also says that as originally movies are shot in 21:9, the Xperia 10 Plus is the phone offering perfect viewing. 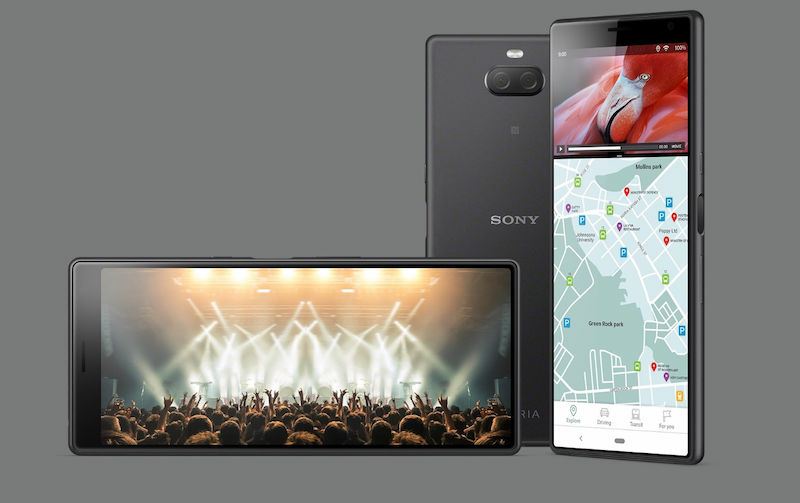 Sony has included features that make multitasking and single-hand operation easier on the phone so that the tall display does not hinder the ease of usability. The Xperia 10 Plus has 12MP+8MP dual rear camera setup assisted by a slew features including Bokeh effect, 5X digital and 2x optical zoom, 4K video recording capability, up to 120fps slow-mo video recording, HDR support, and more. On the front, the Sony Xperia 10 Plus has an 8MP selfie shooter that is integrated with display flash for low-light photography. Boasting cinematic viewing on the Xperia 10 Plus, Sony has also stacked the phone with suitable audio support. The Xperia 10 Plus supports high-resolution audio supporting audio formats such as LPCM, FLAC, ALAC, DSD. It also supports Qualcomm aptX HD audio, SmartAmplifier (for louder sound output with apt bass), Virtual Phones Technology, and Stereo Recording. Connectivity options on the Xperia 10 Plus include dual-SIM, 4G VoLTE, USB Type-C, Google Cast, Bluetooth v5.0, and NFC. The phone’s 3000mAh is supported by Battery Care that shields it from over-charging and helps sustain battery health so that it lasts for a longer period. The phone also supports Xperia Adaptive Charging that monitors the phone during charging and ensures that the battery does not get overworked.